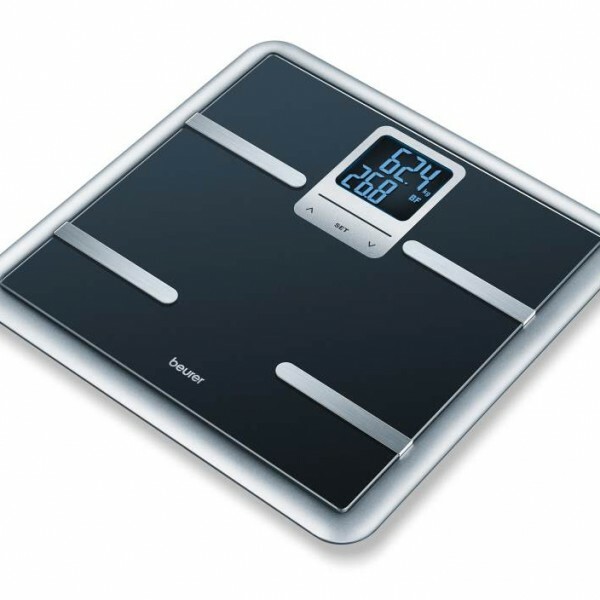 The BG40 Beurer bathroom scales give much more information than simply body weight. 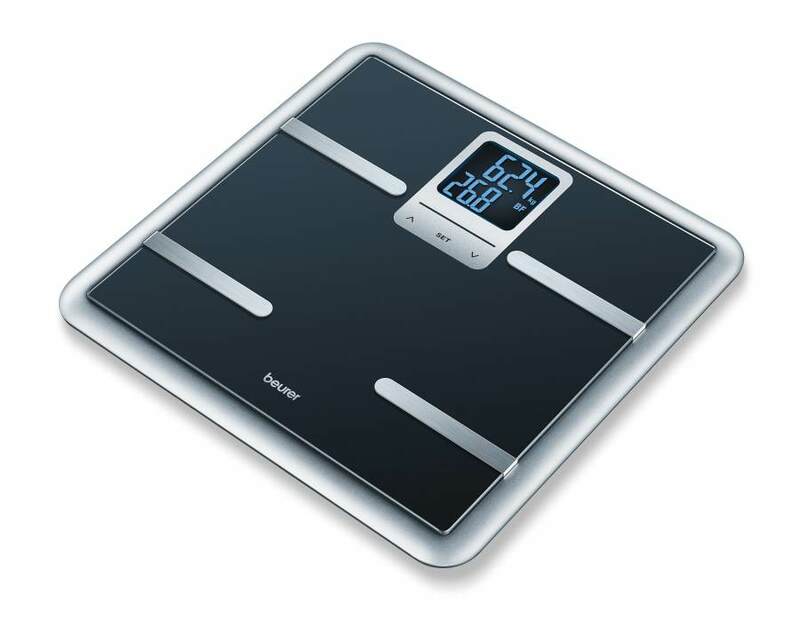 The modern and elegant designed scales provides essential information on key indicators such as body fat, body water, and muscle mass index. With great precision, the BG40 offers a Sports mode with 5 levels of activity and interpretation of body fat by distribution. Equipped with a large LCD screen, the Beurer BG40 scale will keep you informed of your health.